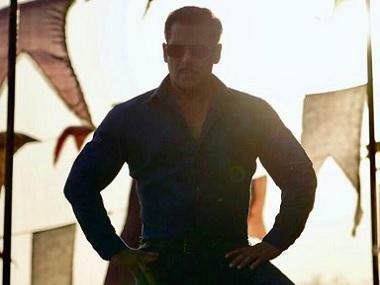 After Dabangg and Dabangg 2, hit pair Sonakshi Sinha and Salman khan can be seen sharing the screen together again! This time the actors are seen together in the music video of the song 'Nain Phisal Gaye' from the upcoming movie Welcome to New York. Sonakshi Sinha first teased the song with the following tweet. 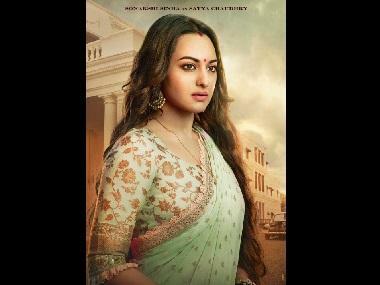 The song, sung by Payal Dev and composed by Sajid-Wajid, is a soft number depicting a dream sequence between Sonakshi Sinha and Salman Khan in the film. The movie stars a horde of famous actors such as Diljit Dosanjh, Rana Daggubati, Karan Johar and Sushant Singh Rajput. Sonakshi Sinha talked about her experience working with Salman Khan again and told IANS, "It was really exciting to be reuniting with Salman for our third film together after 'Dabangg' and 'Dabangg 2'. We shot the song entirely in New York. It was nostalgic in many ways. The romantic, melodious song has been filmed beautifully." Welcome To New York will release worldwide on February 23, 2018. You can watch the song here.